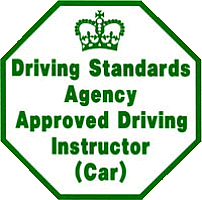 More 1st time test passes at the IOWDA. 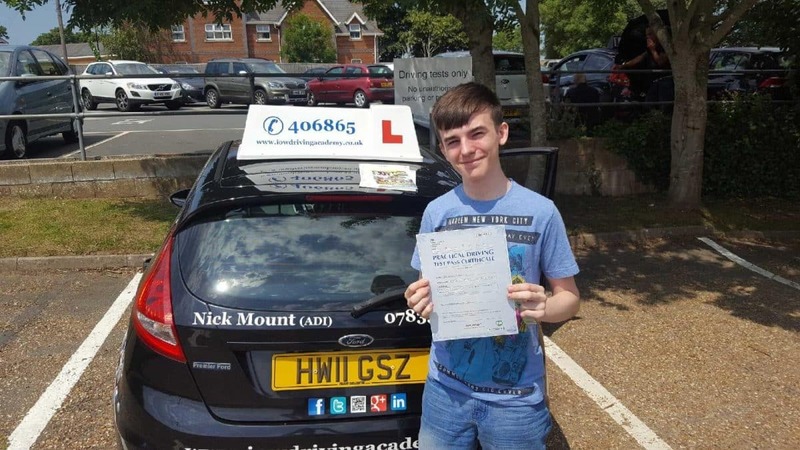 CONGRATULATIONS to Joe Barry on passing his driving test today Thurs 6th July 2017 with only 2 driver faults. 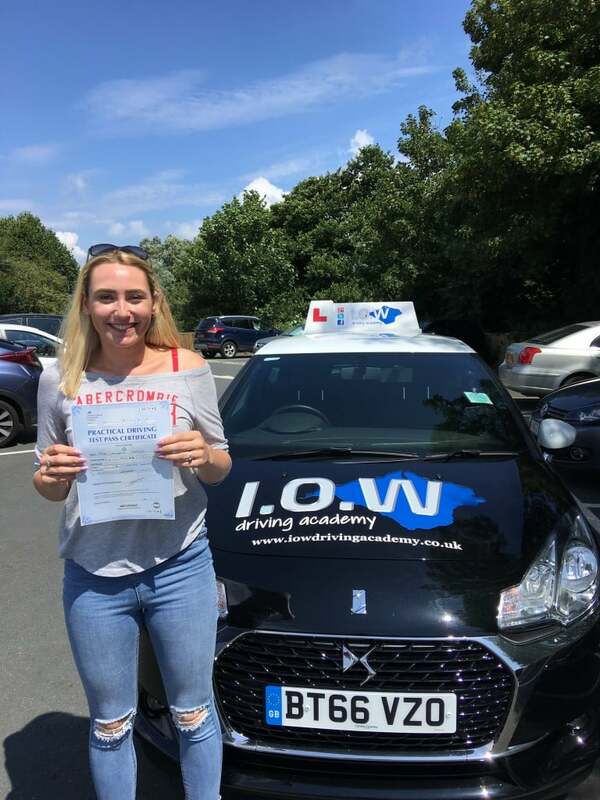 CONGRATULATIONS to Danielle Walters on passing her driving test today, Mon 10th July 2017 at her first attempt with only 5 driver faults. This was a great result today, you worked hard to achieve it, well done.